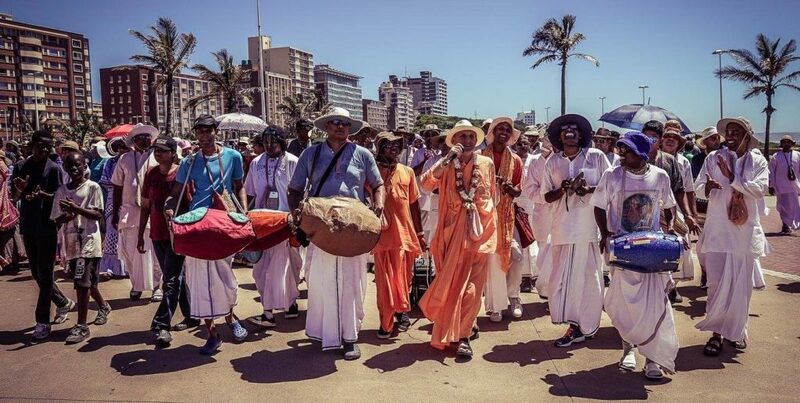 Our ISKCON movement is growing every day, and not growing only in numbers but it is also growing in complexity! 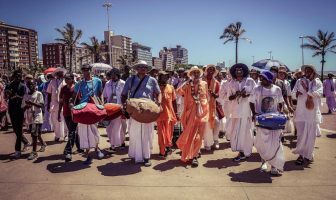 In the earlier days, when Srila Prabhupada was establishing the preaching mission, this movement was simpler; membership was more homogenous – people of a similar age group and all engaged in the same activity. Now, there is much more diversity! Diversity in different members of this movement and also diversity in different kinds programmes needed. We need a very broad movement! We need a movement which provides various ways for all kinds of people to engage in Krsna consciousness because Krsna consciousness is possible in any condition of life and it is meant for all kinds of people. There isn’t a particular stereotyped way of practicing Krsna consciousness. 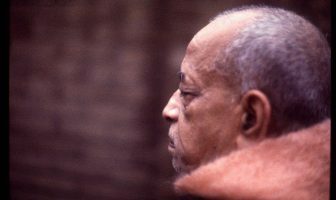 In recent years, a lot of focus is on individuality, on engaging according to one’s nature, in finding one’s natural place in Krsna consciousness. In the earlier years of this movement, a lot of emphasis was placed on sacrifice – sacrifice of one’s nature for the mission. 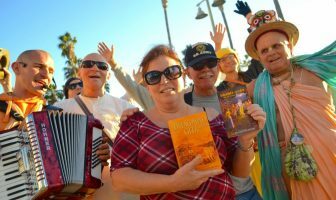 But now, people are looking for individual expression and we see more creative ways of engaging in devotional service, which opens up more avenues for more people to connect. So in that way, we established our movement in so many ways to society! That is fine and nice but the spirit of sacrifice still remains very valuable. The spirit of simply putting one’s own idea aside for the higher interest!